Do you consider training mode a tedious reminder of how bad you are? Most people only hit training mode in order to sharpen their skill when it comes to a human opponent, whether it's online or offline. Multiplayer games, specifically fighting games and especially fighting games online, are a mixed bag when it comes to actual enjoyment. Objectively, the online matchmaking may work and you'll have lag-free games, but it means nothing if you play against three opponents in a row who use the same obnoxious zoning strategy. Fair and allowed? Of course. But any person who enjoys playing with raw power or grappler characters fear the match up that involves the character who can throw fireballs all day. I'll deal with it bro, but that doesn't mean I'll enjoy it. But many times, I may end up spending hours in training mode, slapping around a helpless training dummy. And it's more than just practice to me. 3 hours later, I finally get the seemingly impossible link and I haven't had anything to eat. But at least I've figured out a new level 3 combo or a new tick throw set up that I hadn't realized before. Did you know you can link SA1 after Hayate dash punch? Do you even know what I'm talking about? You would if you went into training mode! 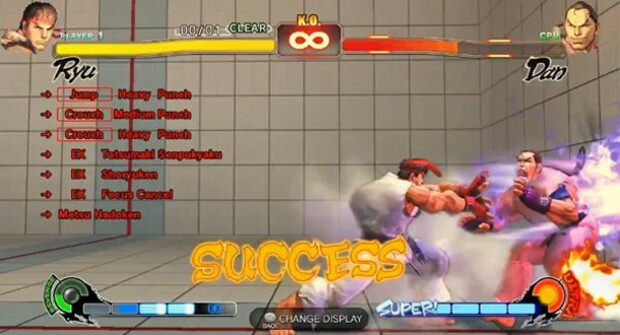 Training mode for me is like a sandbox for fighting games. You have nearly all the tools you could want at your disposal like infinite meter or the ability to change your dummy's state (standing, crouching, jumping, forced counter hit) and a clean canvas in the form of a dummy. I wonder if I can link into ultra in the corner? If I can, is it more worthwhile than perhaps fishing for a counter hit or a hit confirm from midscreen? What happens if call for an assist after the attack? Before the attack? Is this combo safe on block? If I have frame advantage, can I exploit it for a tick throw? 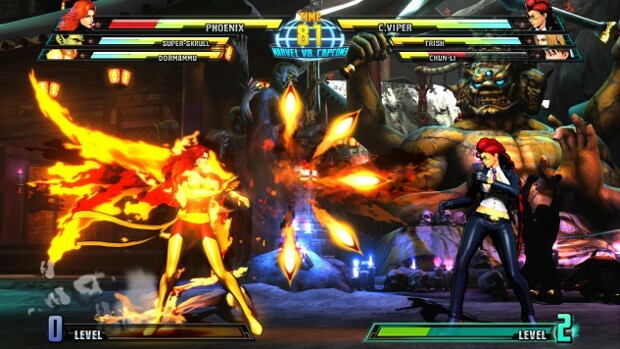 In a game as lenient as Marvel vs. Capcom 3, training mode can mean casually exploring new teams and new combos with different approaches to combat, both direct and gimmicky. It also means practicing your anti-Phoenix strategies. 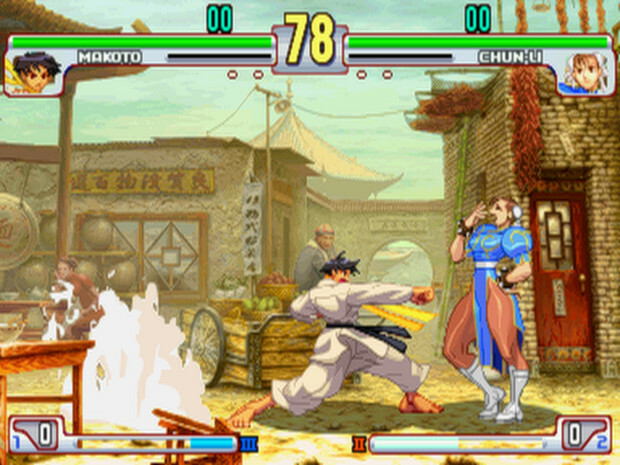 In a game as strict as 3rd Strike, training mode can mean exploring what sort of fun moves you can use to punish the plethora of unsafe attacks that are present in the game. Unlike Street Fighter IV, a lot of sweeps in 3rd Strike are really unsafe. So how far exactly can I take my punish? Can I use my own sweep? Maybe a strong special attack? 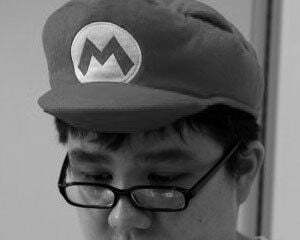 But wait, isn't my super art fast enough to reversal and punish? 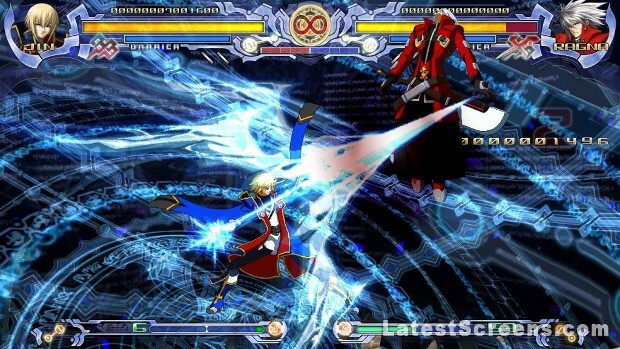 Take it a step further in a game as complicated as BlazBlue. 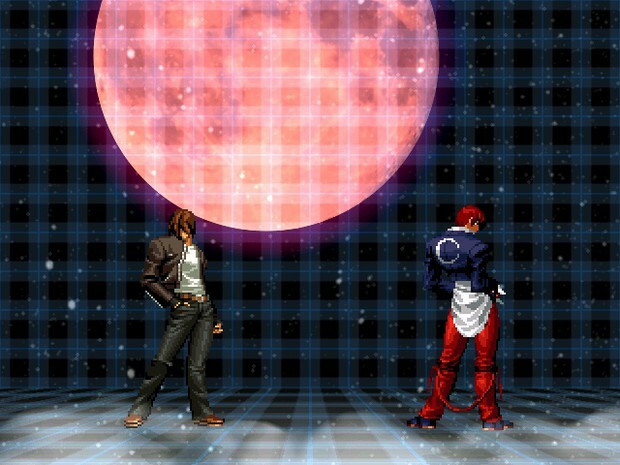 Jin Kisaragi can freeze his opponents in ice and can refreeze them mid-combo for 25% meter. BlazBlue also encourages counter hit combos with their distinct announcer. There are tons of variations on even Jin's most basic combos depending on how you start the combo, when you use his freeze attacks, and if you decide to spend meter to extend it. Imagine mathematical formulas that go as simple as [freeze, launcher, and knockdown], to something as complicated as [counter hit, launcher, freeze, knockdown, refreeze, and super] (to put it mildly, for those of you not into arcade notation). Yes, he does say freeze in his English voice when doing certain attacks. This level of casual, undisturbed exploration with no distractions is what I find relaxing for hours. I may boot up 3rd Strike at midnight just to enter training mode to wind down my day without ever touching the online player matches. “I want to practice my execution before going to bed.” I just want to satisfy a simple goal for myself before clocking out. There is of course an incredible rush of adrenaline when the combo or mix-up you've practiced for hours works against an actual, breathing opponent in an actual match that will reflect on your records somewhere, no doubt about it. But training mode to me is like reading a book for you or tuning out on television. My brain just sort of goes on sleep mode and I can relax while mindlessly exploring the possibilities of maybe Taskmaster's f.C, Jin's refreeze corner combos, or what exactly I can do after Makoto's Abare Tosanami. Just let go of today's stress and smack around Iori.